Verizon is pushing out three updates this week to add Blueborne security patches to the Galaxy S8, Galaxy S8+, and Moto Z2 Force. 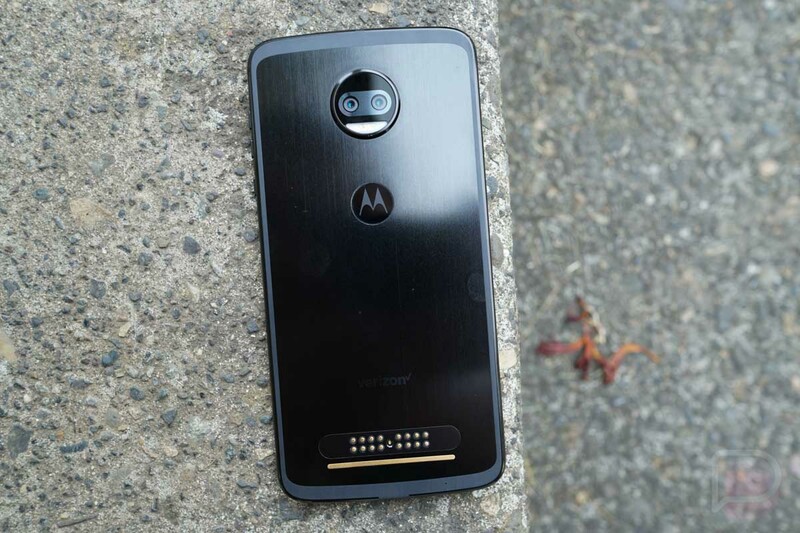 The update to the Moto Z2 also includes the September Android security patch. UPDATE: Verizon now says that additional devices are also receiving the Blueborne patch including the Galaxy Note 5, Galaxy S6, Galaxy S6 Edge, and Galaxy S6 Edge+. What is Blueborne? Blueborne is an airborne attack by hackers through your device’s Bluetooth, hence the name. It was discovered weeks ago and affects most connected devices that support Bluetooth, which is why you are seeing many Android phones receive specific updates to fix this vulnerability. More info on Blueborne can be found here.